We can score these for as low as $0.89 each after stacked offers. 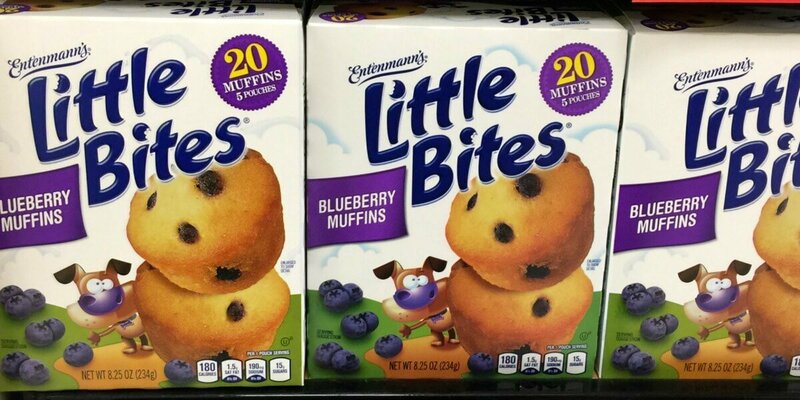 *Dont delay in printing this $0.50 ONE (1) Entenmann’s Little Bites Muffins it may not be around long. 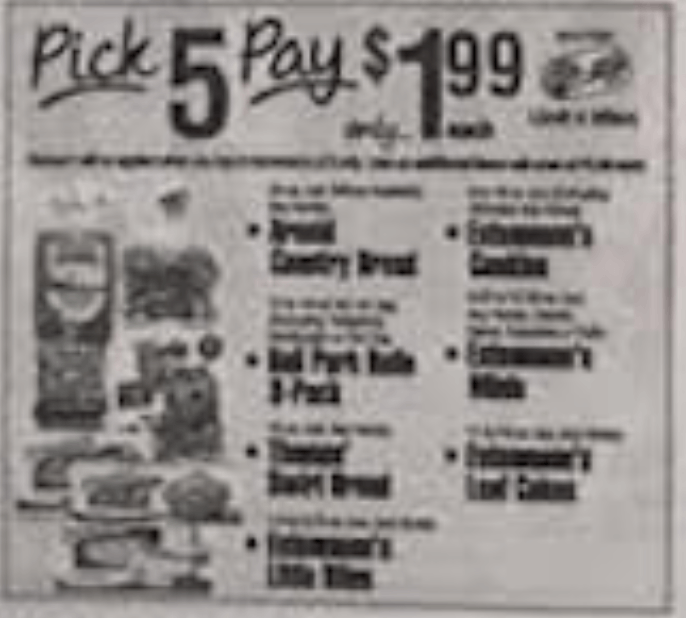 Be sure to check out the rest of the ShopRite Preview Ad for next week.